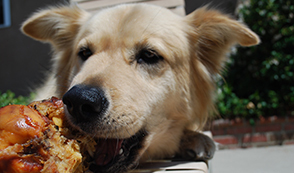 Smokehouse Pet Products has been producing and supplying premium dog treats since 1991. 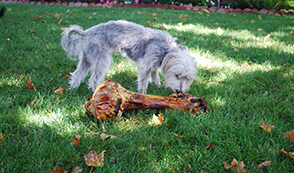 All Smokehouse products are carefully cooked and prepared to preserve the natural flavors of beef, chicken, pork, lamb and turkey that dogs love so much. Our cooking processes are closely monitored to ensure consistent quality and product safety. Please do not hesitate to send us an e-mail or picture............ we love hearing from our customers!